Whether you’re looking for picnic tables in a park, shade by a pool, storage for chemicals and dangerous goods, or just to park a truck, caravan or trailer under the ever-popular Shady Shed; Shady Characters we’ve got you covered!! Shady Characters is the leading manufacturer of relocatable shade structures and storage solutions. With a broad product range, a myriad of standard sizes and the ability to customise a tailored solution. National Parks across Australia choose Shady Characters for its dangerous goods storage facilities, partly for their unique ability to deliver a fully assembled shed direct from the factory to their desired located, recently we just delivered sheds to Fraser Island on our very own 4WD crane truck. This Queensland based company is 100% Australian owned, 100% Australian made and uses 100% Australian materials across its entire product range we can’t get anymore Australian than that. Our products can be delivered Australia wide as flat packed kits, complete with easy to follow assembly instructions. Their standard S10 Shady Shed (double car cover) takes approximately 4-6 hours to assemble some of our sheds come fully assembled for turnkey delivery. 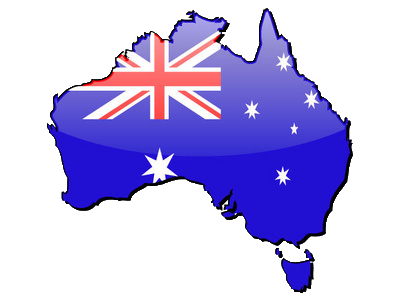 The Commonwealth Government states that all chemicals and dangerous goods are to be stored within facilities that comply with the relevant Australian Standards. Each of the transportable chemical and dangerous goods storage sheds produced by Shady Characters are built to AS1940 & AS2507 specifications we can customise while still maintaining the Australian Standards, these have been the product of choice by some of Australia largest private and Government organisations. Shady Characters prides itself on the structural strength and integrity of its product. All frames are built from TuffGal steel (galvanised inside & out), which has a hefty 2mm wall thickness. Independent lab tests proved the key frame components to be 30% stronger than similar products on the market.